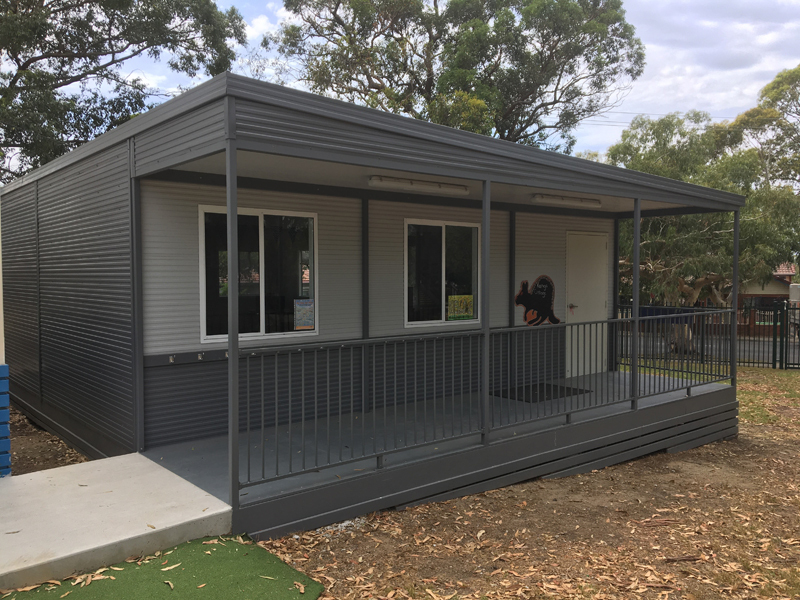 The team at BlueSky Modular Buildings have more than 19 years experience within design and construction, installation, administration and wow service. Our team has extensive experience in building for various clients in industries such as Mining, Construction, Education, Portable Building Hire Companies, Health and Farming. To be a renegade, and drive the current modular building industry to new world thinking, challenge current practices and create sustainable quality portable buildings of the future! BlueSky Modular Buildings are manufactured to the highest possible standards, using quality materials designed to last. We take pride in what we do, and this shows in every modular building we design, build and deliver. Every building is subject to stringent quality control standards. Modular construction methods enables us to customise every aspect of your build to suit your specific needs. 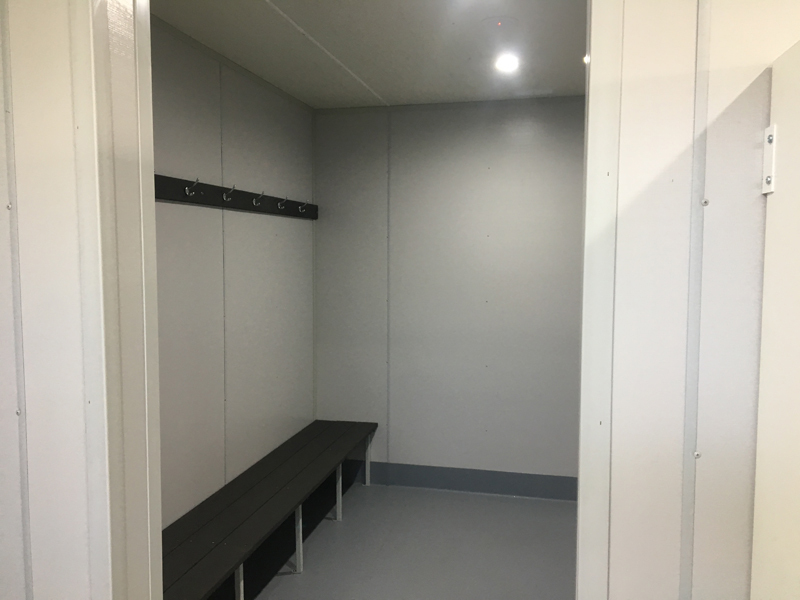 Whether you need gas lines for a demountable science classroom, additional power points or perhaps a wet area – we can accomodate your requirements. 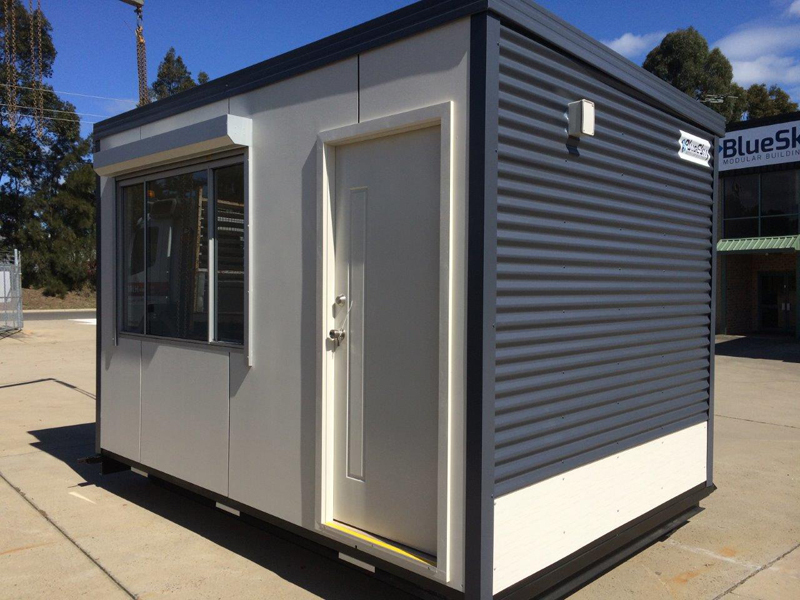 The highest quality modular buildings available - designed with your individual build needs in mind. Customise your building with your choice of heating and cooling, lighting, plumbing, windows, floor coverings and more.